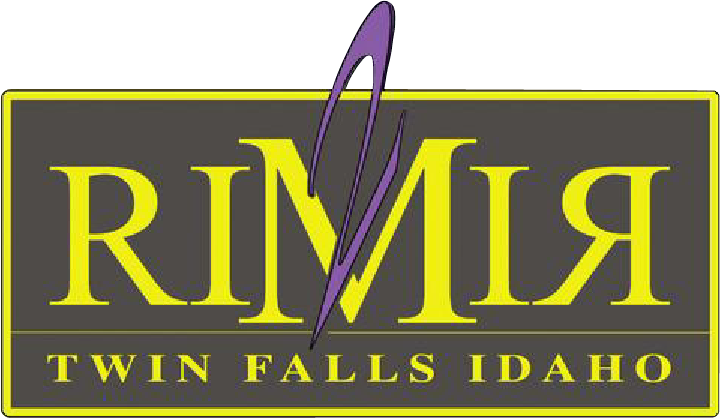 The Rim2Rim is Habitat for Humanity of the Magic Valley's major community awareness and fundraising event. Habitat builds strength, stability, and self-reliance through shelter. Strong and stable homes, help build strong and stable communities. 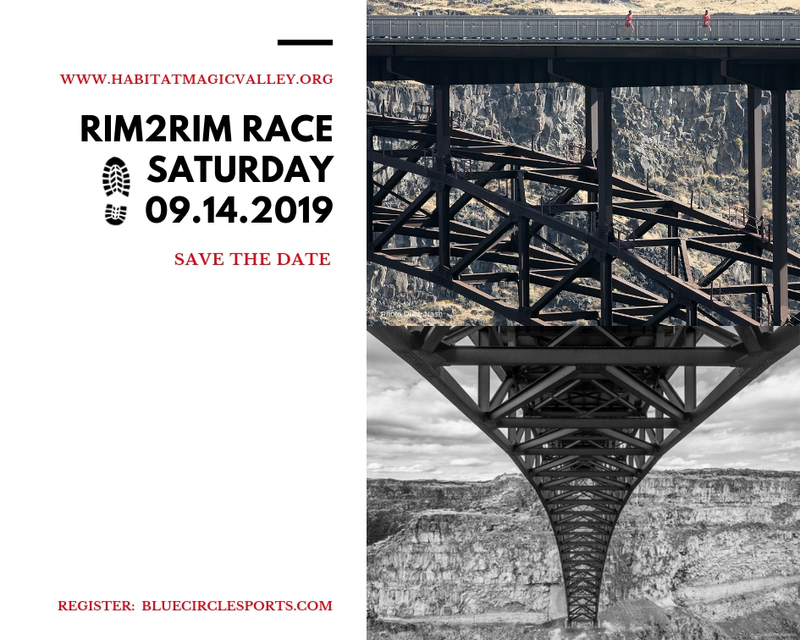 This 7.6 mile race the begins deep in the Snake River Canyon at the prestigious Blue Lakes Country Club's Bass Lake. The course climbs out of the canyon at a treacherous 6% grade, with a Da$h4Ca$h prize to the first racers to make it tot the top. The competitors then make their way past themed water stations lining the course, cross the amazing Perrine Bridge, pass by the Visitors Center, to the challenging Canyon Springs Golf Course to the Pipe Line Bridge that will bring them back into the Blue Lakes Country Club to the finish line at Bass Lake. The racers are greeted by Habitat volunteers and homeowners plus served a gourmet luncheon by Blue Lakes country Club Chef. When you raise the extra $25 by asking 5 friends or family members to give $5, it goes to the Habitat for Humanity Build Fund. There are prizes for the most money raised from a single racer and the number of individual givers from a single racer. If you can't join us in the race this year, please consider donating.